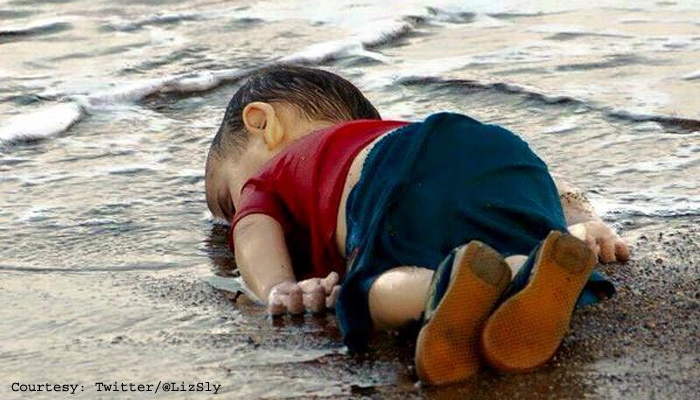 This photo of a dead 3 year old boy, a Syrian refugee has made a significant impact on how people viewed the refugee crisis. Although our generation is a witness of one of the serious civil war that was happening in our period, very few of us know details about it. The following video explains the story behind the syrian refugee crisis. I read this article and found it very interesting, thought it might be something for you. The article is called The Story Behind The Syrian Refugee Crisis and is located at http://www.videoinspiration.net/blog/the-story-syrian-refugee-crisis/.